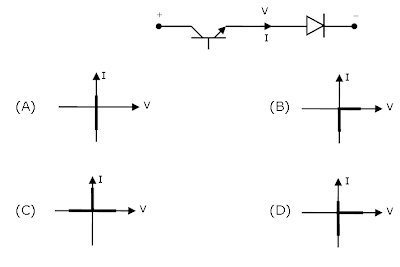  The manufacturer of a selected diode gives the rate of fall of the diode current di/dt = 20 A/ms, and a reverse recovery time of trr =5 ms. What is value of peak reverse current? 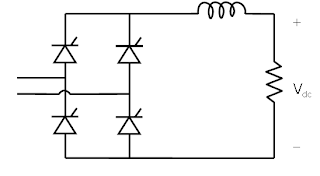 = 1/2 X 20A/uS X 5u X 5u = 50uC. substitute the Qrr value in Irr equation. option C is correct as the question is circuit turn off time not device turn off time. It was very usefull for my gate preparation..